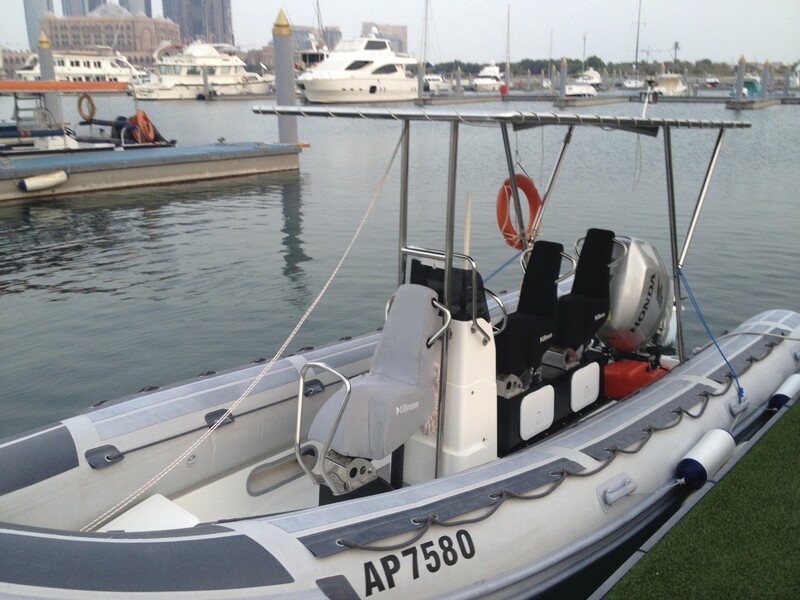 Ullman DynamicsUser FeedbackCommercial operator looking to specify a work boat. 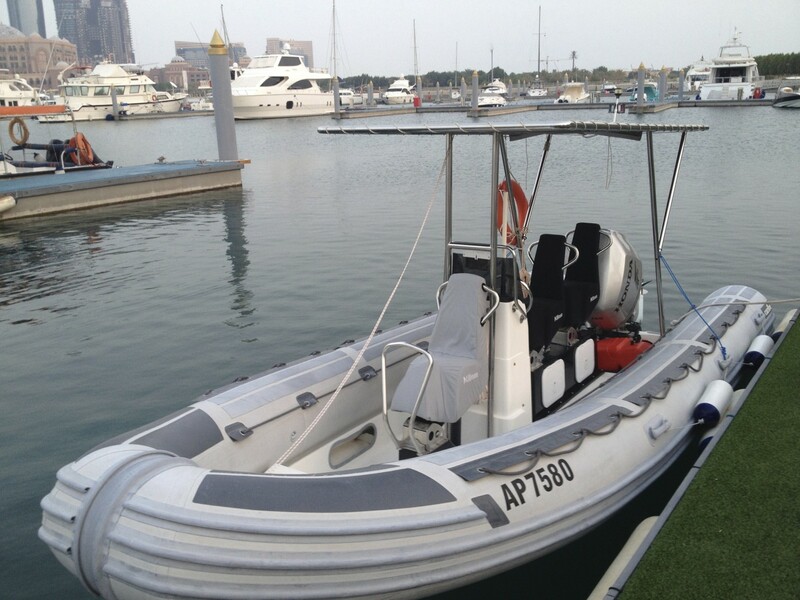 Commercial operator looking to specify a work boat. 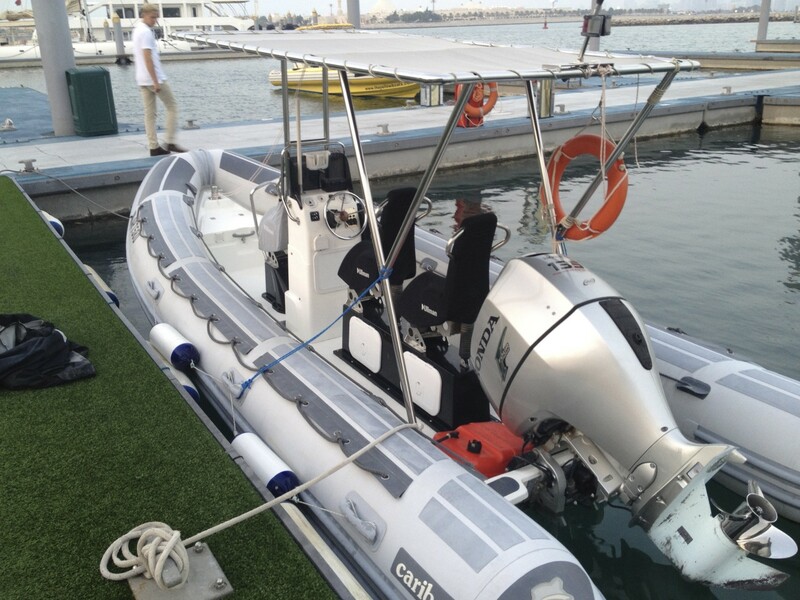 From my side, we chose Caribe as our RIB supplier as I had experience of the speed, durability and performance of the Caribe brand, which made it the perfect high-speed response craft for my marina. Originally we did not specify the Ullman seat option due to the increased sale price, but after Caribe convinced us otherwise, we are now very glad that we did. 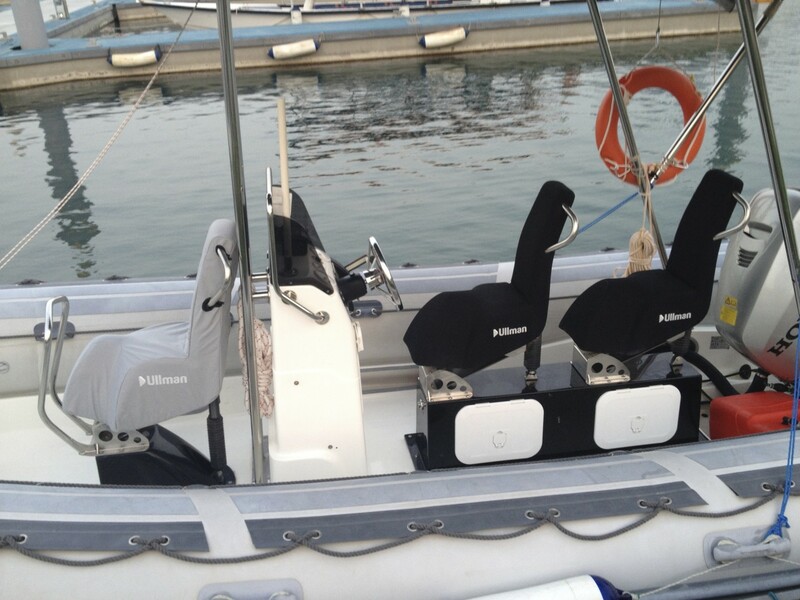 We have piloted our RIB in the dark, in high seas and flat seas, for rescue, pleasure trips, piloting and regatta race management, and the Ullman seats have made each of these occasions far more comfortable and convenient. As is often the case, it is not the strength of the vessel that dictates speed/performance, it is the comfort of the passengers. And in this respect the Ullman seats have enabled long trips to be carried out smoothly, despite aggressive wave action. Using the covers as well, the seats have so far withstood 1.5 years out in the UAE sun, and were also used all summer with heats exceeding 55 degrees. We have yet to have any complaint or issue with them. So I would indeed recommend Ullman to any commercial operator looking to specify a work boat.